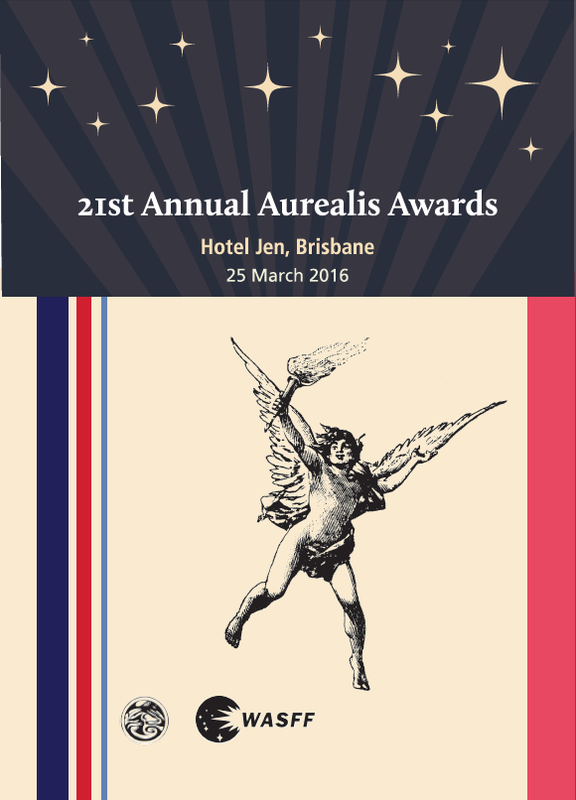 Click the link to download a PDF of the 21st Aurealis Awards Ceremony program booklet (March 25, 2016), containing the panel reports for this year. Thank you to Cat Sparks for her great work on the program! This entry was posted in News and tagged 2015 Aurealis Awards, panel reports. Bookmark the permalink.